A HAY fire has destroyed about a quarter of a million dollars worth of hay stock at Opal Creek feedlot. Multiple fire crews attended the scene on Sunday night about 6pm, it took firefighters several hours to contain the blaze. Police are not treating the incident as suspicious and believe the fire was due to spontaneous combustion of the hay heating up in the shed. 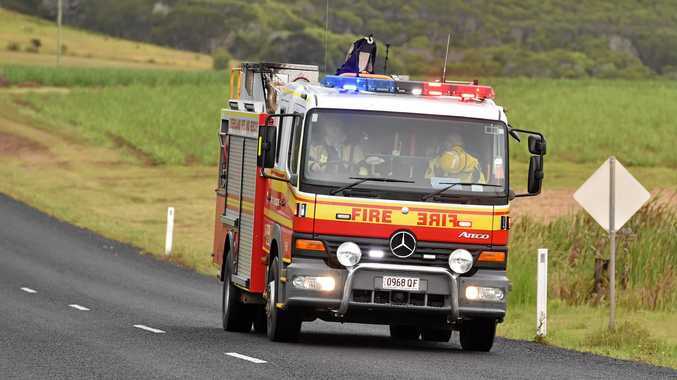 30 metre by 200 metre bales used to feed cattle were destroyed, with the building structure remaining intact. 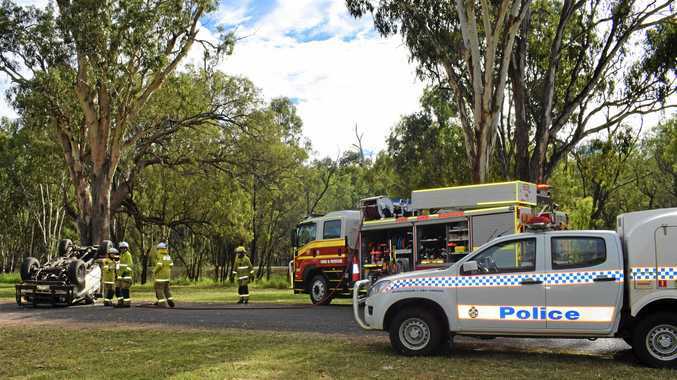 A Queensland Police Service spokesman told Newscorp an estimated 500 tonnes of hay was lost in the fire.